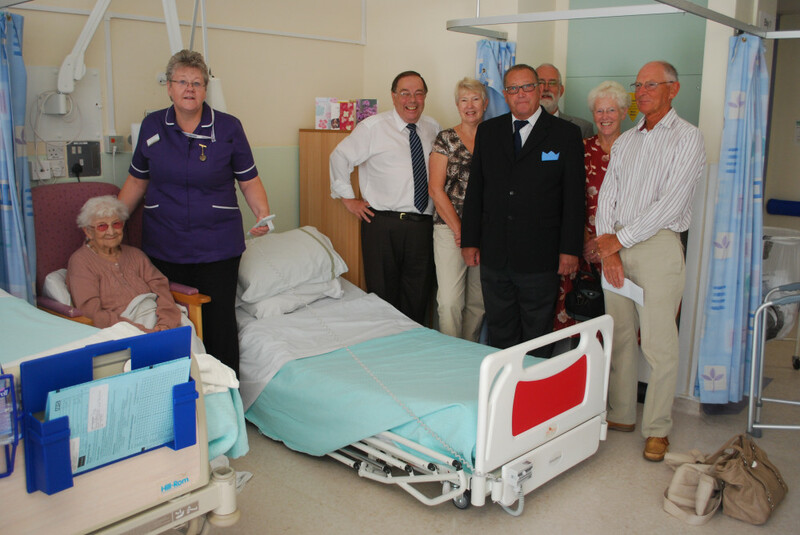 TWENTY of the most vulnerable patients in the Irvine Unit at Bexhill Hospital now have the added reassurance of high-tech new power-operated beds. The Park House Richmond Ultra Low beds have been funded by the League of Friends. 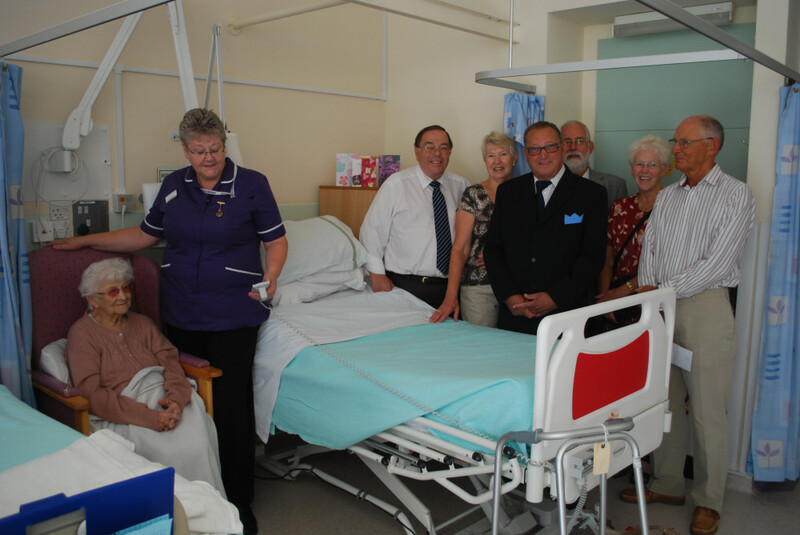 At a photo-call in the unit on Friday, September 30, grateful Interim Modern Matron Chris Collins was able to demonstrate the beds' versatility. Her guests were League Chairman Stuart Earl, Treasurer Robin Barnett, Webmaster Chris Ashford and committee members Maggie Janes and Douglas Mayne. They were accompanied by Secretary and President Ann and John Dowling. The purchase was organised after the League asked if the unit's beds were all of modern standard. The new beds augment some earlier power-operated beds while 16 older beds have now been discarded. Demonstrating via a remote control keypad, the interim matron also showed how the angle of both the foot of the bed and the top can be altered to meet the needs of individual patients. “Some people are unable to get out of bed but we can now put them in a sitting position in the bed. “For others, the new beds are a great help with feeding.” The new beds, which have cost £34,900, follow the League's recent provision of a free bedside colour television service for every Irvine Unit patient.